-Last week on Impact, the Aces and 8s invited Hulk Hogan to come and meet with them face to face on their own turf, in their clubhouse. Hogan agreed to their demands before they brutally attacked Joseph Park. What will happen this Thursday on Impact? Will Hogan still enter enemy territory with Aces and 8s? Plus, we hope to find out the latest on Joseph Park&apos;s physical condition. -Will "TNA Gut Check" prospect Evan Markopolous earn a contract and a spot on the TNA roster? The newcomer faces the judging trio of Bruce Prichard, Al Snow, and Taz on this broadcast. 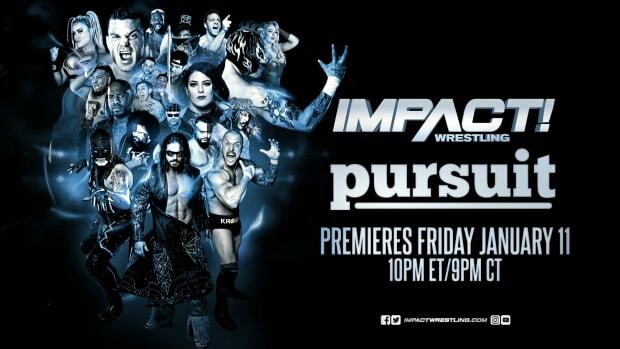 -TNA World Champion Austin Aries and Jeff Hardy will both appear on Thursday&apos;s telecast. Less than 3 weeks ago from their TNA World Title Match at Bound For Glory, what will happen next in this developing rivalry between the champ and the BFG Series winner?